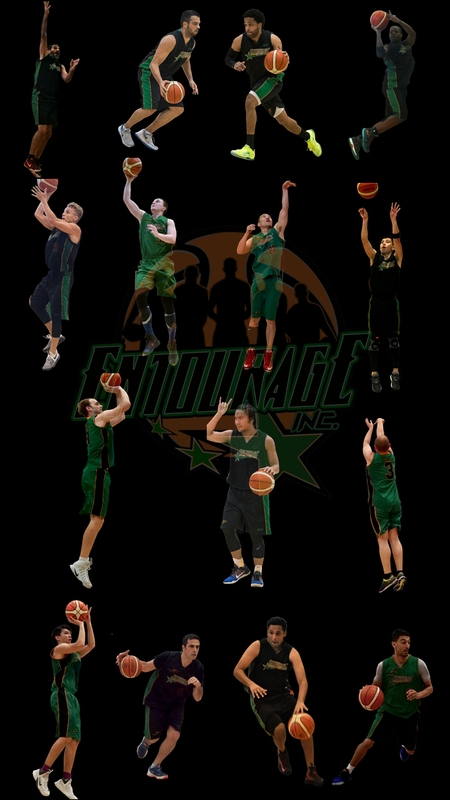 Blitzcap: Crossover League, Game 2 | ENTOURAGE BASKETBALL INC. The 9-game E.B.I winning streak ends in a subpar performance by the champs, losing to the Joes in a low-scoring game. Turnovers, low shooting percentage and moments of mind-boggling loss of focus in transition sealed the fate of the men-in-green. Solace can be only derived from the fact that the team dressed 8 players in game 2, missing several key contributors.